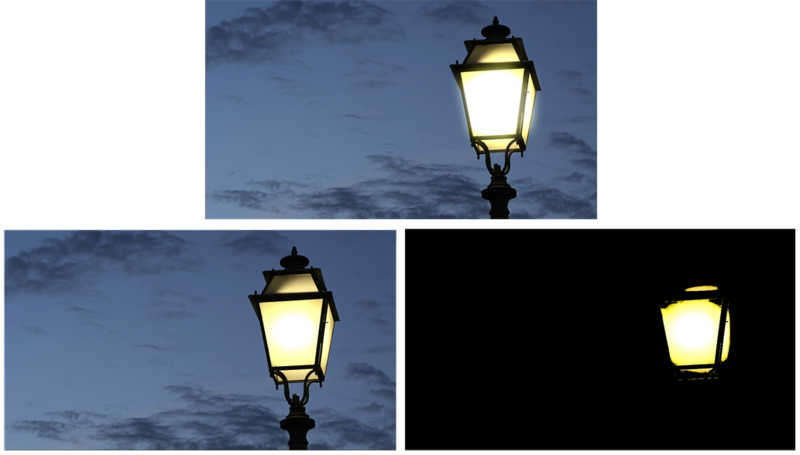 The Bloom effect is used to make a specular area blurrier on a bitmap image, such as street lamps at night. 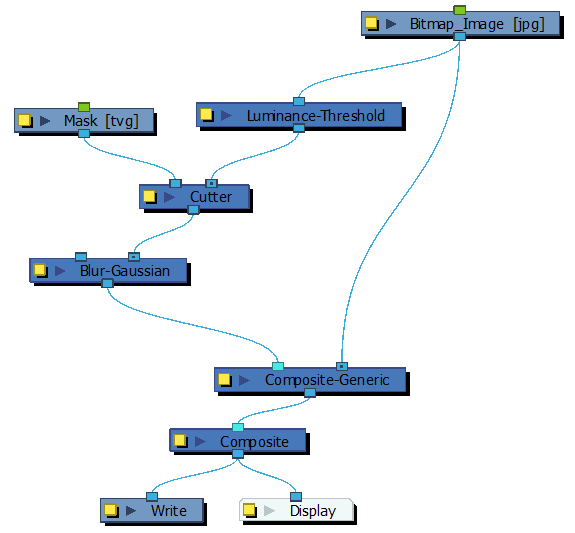 It's a combination of the Luminance Threshold, Cutter, Blur - Gaussian and Composite Generic nodes—see Luminance Threshold Node, Cutter Node Blur - Gaussian Node, and Composite-Generic Node. Controls how much of the dark value to clamp off. A high value will keep only the bright areas of your image. 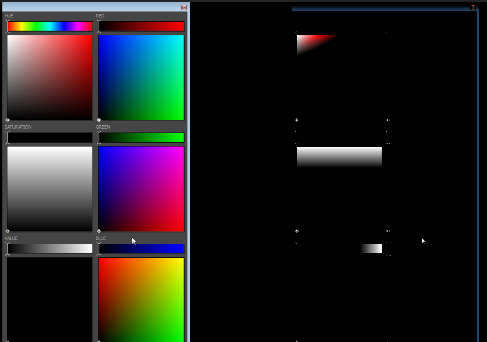 Brings back the entire spectrum of luminance in areas defined by the threshold to avoid having only bright values. 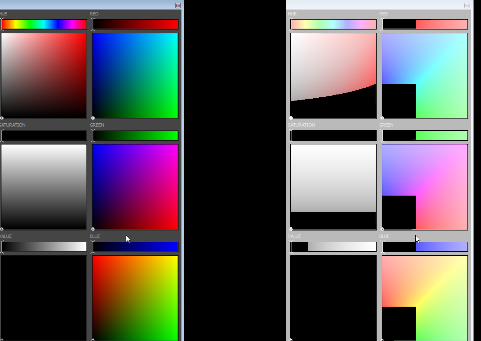 Multiplies the gamma value to make the area brighter or darker. A value of 1 keeps the gamma the same as the original image. 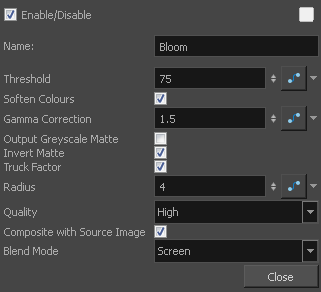 You can use the gamma modification on the whole image if you use a threshold of 0 for example. 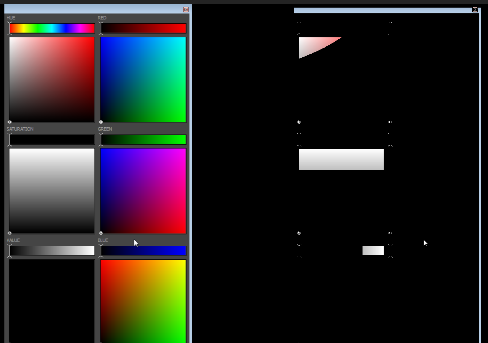 Allows you output an image in grey values to use in combination with a Blending or Cutter node elsewhere in the node structure. 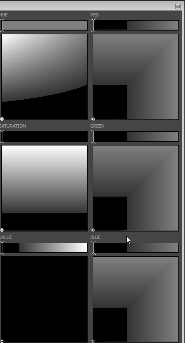 Invert Matte Lets you invert the mask shape if you connected a mask image to the node's left port. Radius Adjusts the amount of blur applied to the image. Quality Controls the quality of the blur. A higher quality yields better results, but will be slower to render. Composite with Source Image Blends the area defined by the threshold with the original image. 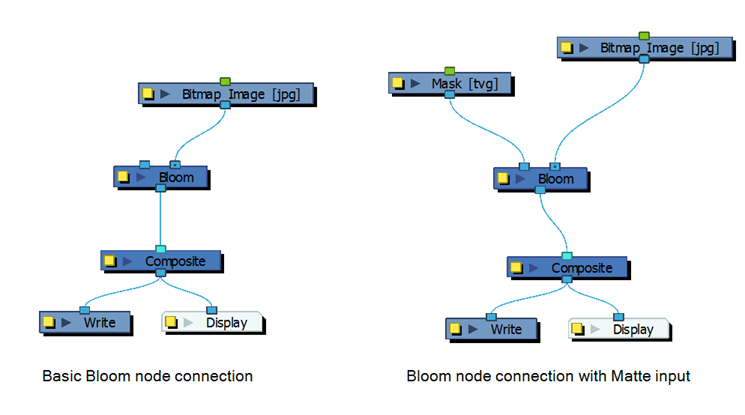 Blend Mode Defines the blending mode between the original image and the area defined by the threshold to avoid having to add a Composite Generic node after the Bloom node.